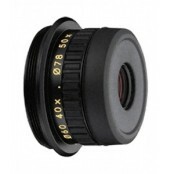 SKU: BAA710AA. 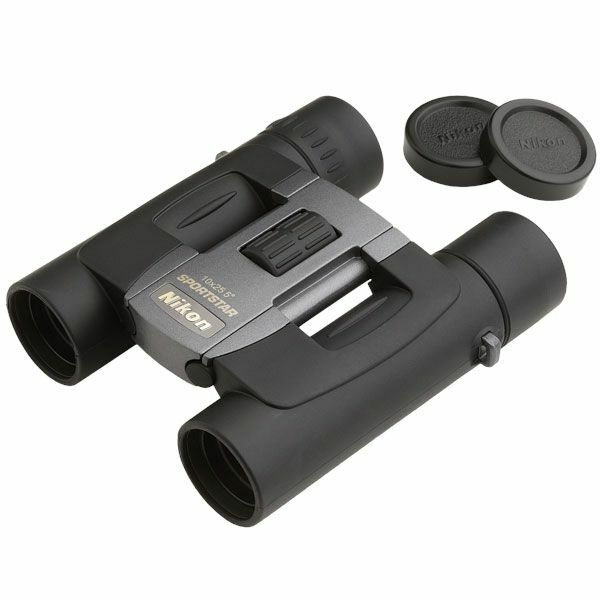 Categories: Binoculars, Compact / Light Weight Binoculars, General Purpose / Nature Watching, Hunting, Magnification / Zoom - 8.0x to 9.0x, Marine, Nikon, Spectator / Sport, Sportstar. 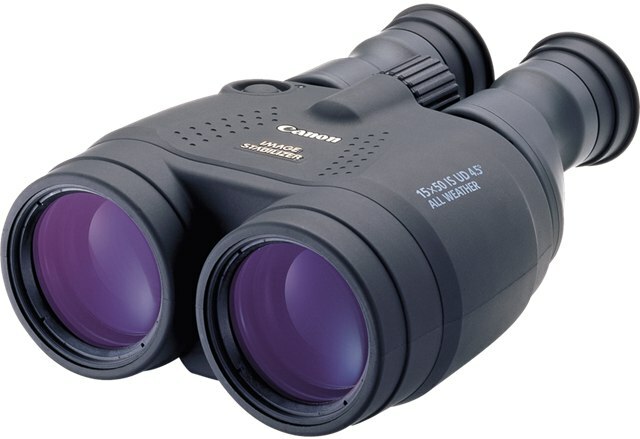 Compact and high-performance, the Sportstar EX 8×25 binoculars come with push-down rubber eyepieces that are great for long sessions of observation! 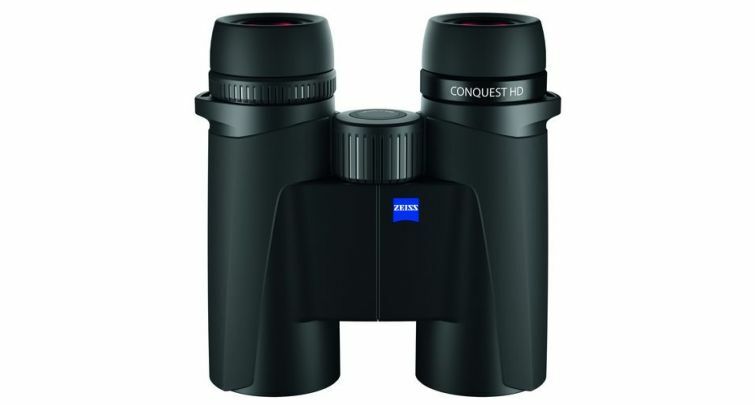 What’s more they also have fitted precision lenses and glass prisms. 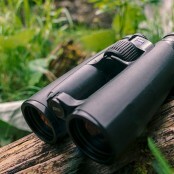 Their multi-layer processing of lenses allows for a maximum transfer of light in all circumstances.The Sportstar EX 8×25 binoculars have a maximum magnification of 8x and incorporate toric joints for great resistance against water splashes!